Algardia Marina Parque Apartments are tucked away in a quiet spot in Vilamoura. 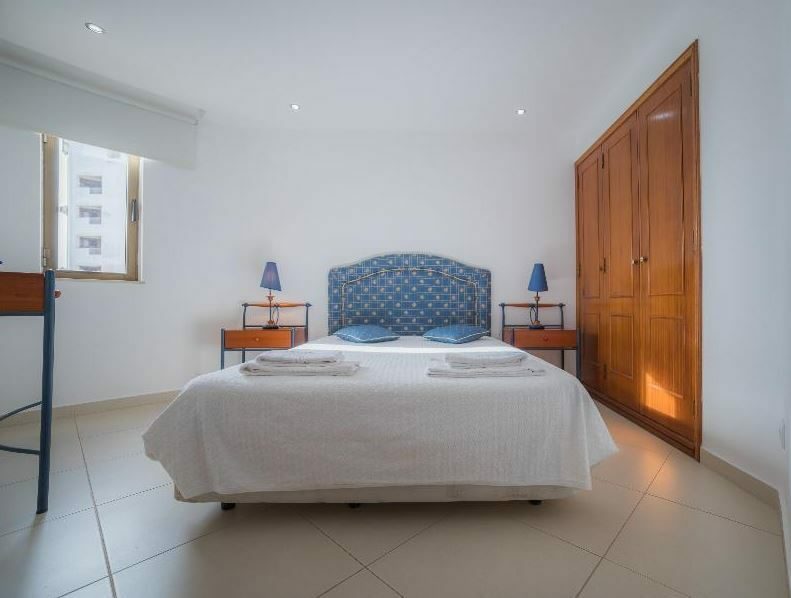 This Algarve holiday complex is perfect for relaxed self-catering holidays and is just 200m from the Marina and a kilometre from the golden sands of Falesia Beach. The pool area is the star of the show here on sunny days. Pull up a sun lounger by the water's edge and work on your tan, while the children splash around with their friends in their own pint-sized pool. Keeping in touch with home is easy; there is complimentary Wi-Fi access in public areas. Make yourself at home in your modern studio or apartment where a wealth of amenities add to your comfort. You can rustle up a snack in the kitchenette and keep your drinks cold in the fridge. There's also a television to watch a film and a furnished balcony where you can sit and take in the views. No need to wander too far from your spot in the sun for refreshments; the pool bar is open during the daytime for drinks and snacks. 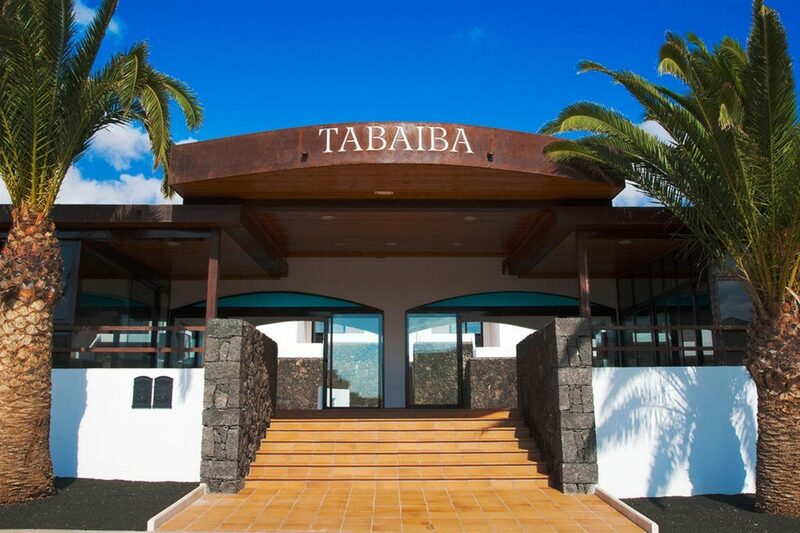 In the evening, why not stroll into the resort centre and sample a glass of vinho verde wine and tasty local dishes? 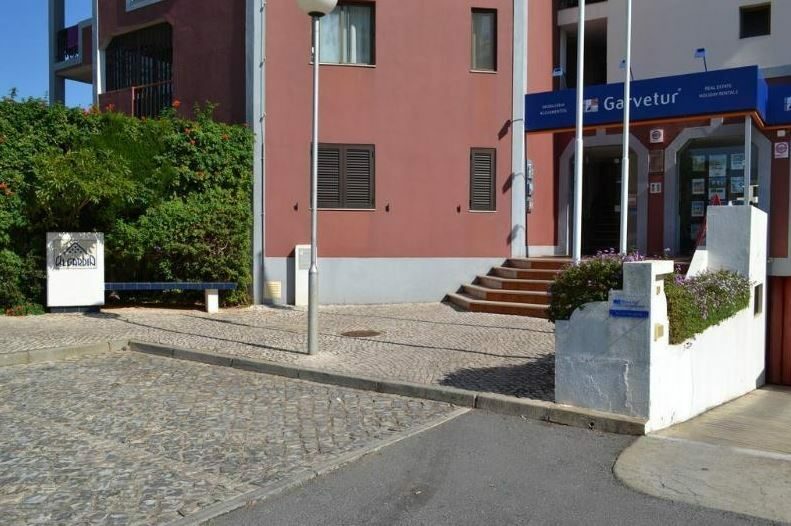 Discover why Algardia Marina Parque Apartments is a popular place to stay for Portugal holidays. 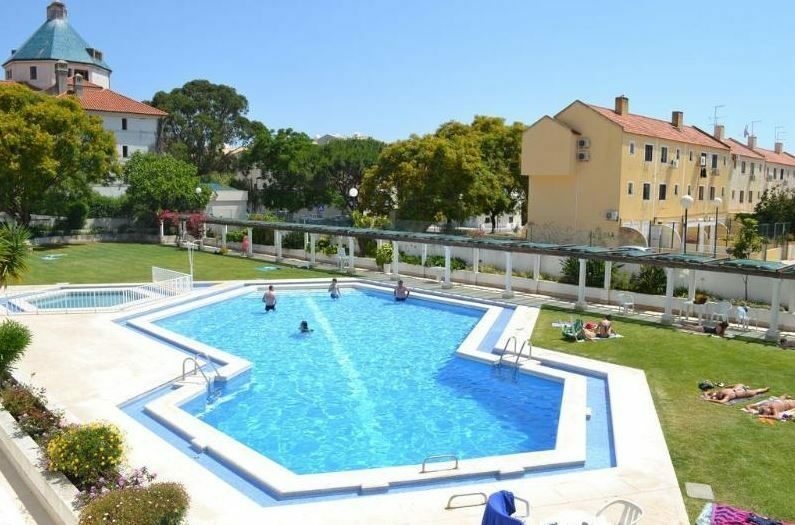 The facilities at Algardia Marina Parque Apartments include: an outdoor swimming pool, children's pool, sun terrace with sun loungers, pool bar, complimentary Wi-Fi access in public areas, reception, and dry cleaning/laundry service. 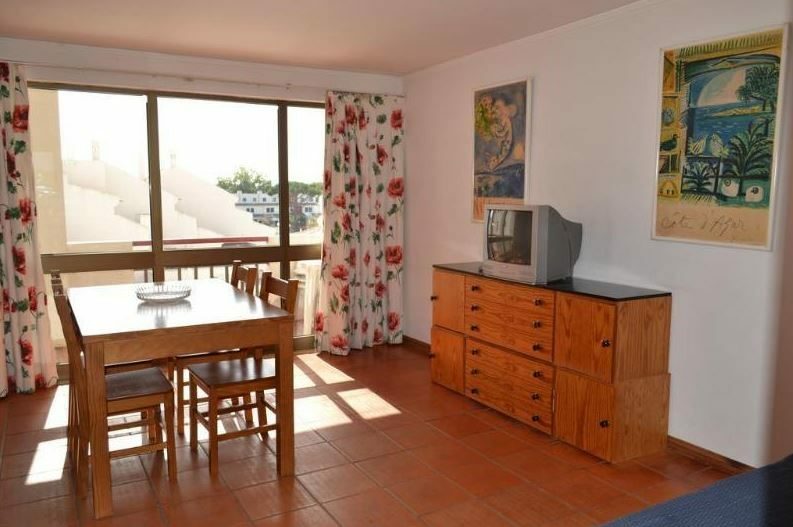 This Vilamoura holiday complex has a total of 35 modern studios and one and two bedroom apartments. The studios come with a kitchenette with fridge and cooking facilities, bathroom with shower, twin beds, seating area, television, and a furnished balcony. The poolside bar offers a menu of drinks and light bites. There are also lots of bars and eateries to choose from in the local vicinity and around the nearby Marina.